Should women seek to emulate the idealized Proverbs 31 woman, who’s supposedly meek and demure? Or, in the words of feminist Gloria Steinem, should we try to become “the men we wanted to marry”? Today women are torn between two conflicting visions of womanhood, both in the church and society. And frankly, many of us aren’t especially attracted to either one. But there is another option, one I describe in my book, Redeeming the Feminine Soul: God’s Surprising Vision for Womanhood. 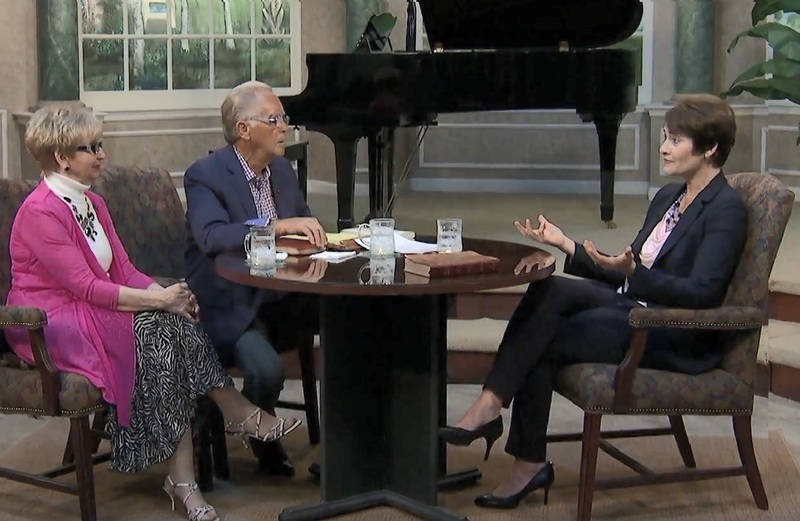 Recently, I had the delightful opportunity to discuss this vision of womanhood with Herman and Sharron of Christian Television Network (CTN). Below are a couple short clips, as well as the full program. I’d love to hear what you think after watching! “Your Husband’s Infidelity Is Not Your Fault” link to CT article. The statement starts with the binary fallacy (yes vs no). The question is “To what extent can a woman be blamed for a husband’s adultery?” There is such a thing as being a stumbling block, though sin is ultimately traced to failure to Abide In Christ, each man being responsible for himself. 1 Cor 7 tells us that marriage is a prevention to fornication. Proverbs likewise tells the man to let his wife’s breasts satisfy him at all times, & to drink water out of his own cistern. But I don’t think there is any doubt but that many wives defraud their husbands & act negative & even rejecting when a man approaches his wife. And there must be many wives who abandon their husband’s beds altogether, sleeping on the couch, rarely if ever complement husband or say “I love you” to him. Then the woman has sinned by being a stumbling block & obstructing a divinely established self-protection vs adultery.